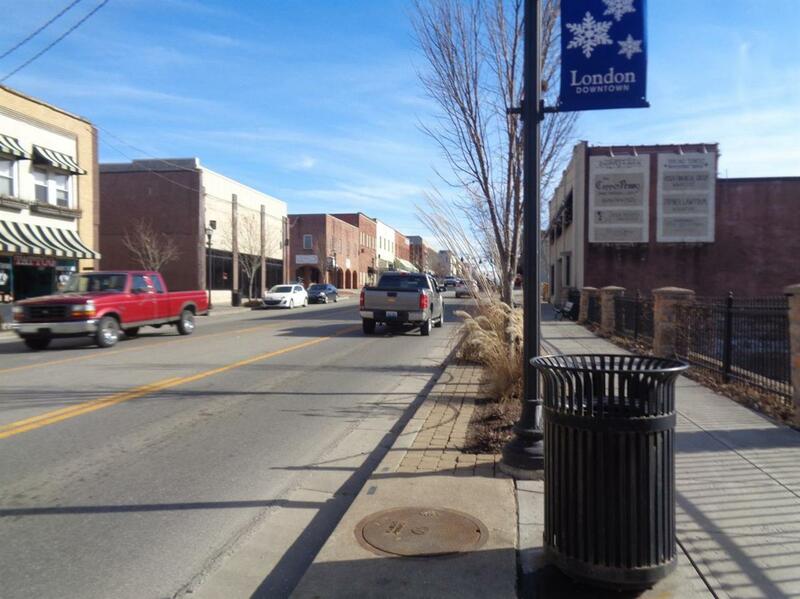 Downtown London office with frontage on Main Street and corner of 7th. Building consists of 2 office spaces on main level and 3 upstairs apartments, 2 are 1 bedroom and 1 is an efficiency apartment. 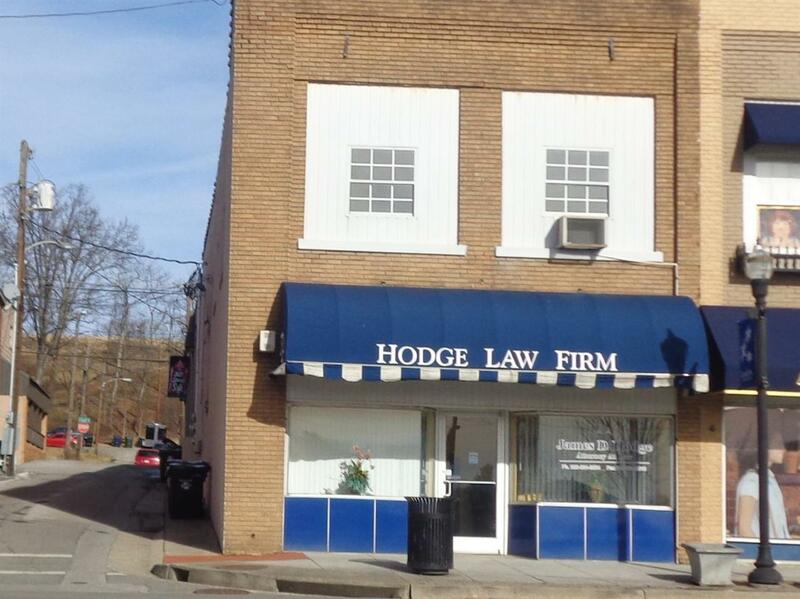 Frontage office space is currently being used as an attorney office. 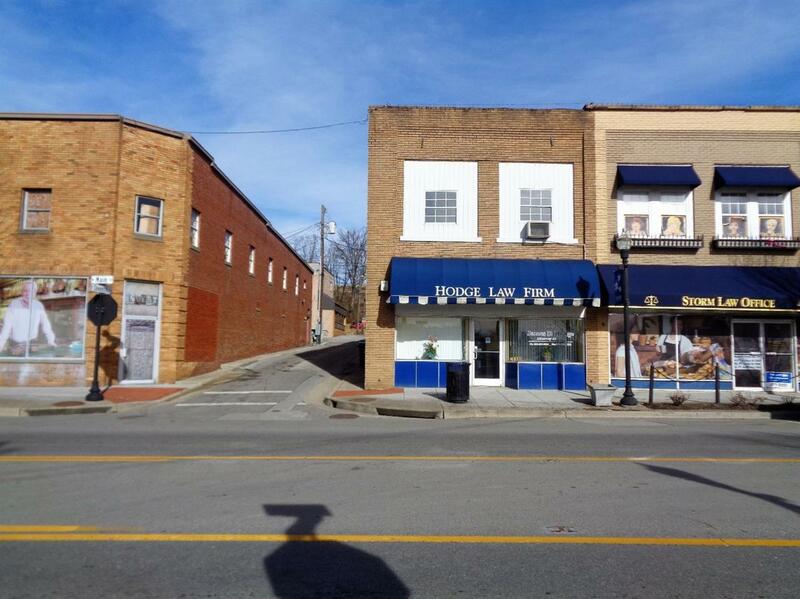 2nd office is located on side street and is on main level.Building contains approx 3720 sf. Building was originally built around 1950 but was gutted and rebuilt per owners around 1987 after a local downtown fire that started in an adjacent building. Apartments and side office were just freshly painted with some renovations. 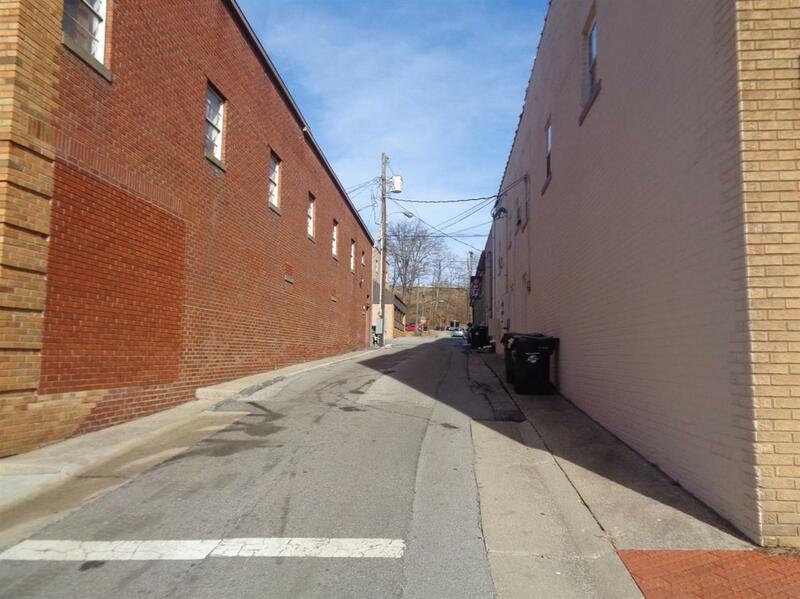 If you are looking to be a part of the downtown area or just looking to invest in some rental apartments and offices this may be for you. Being sold by heirs of former Barton Jewelers, one owner is a realtor in VA. Listing provided courtesy of Donna Cheek of Century 21 Advantage Realty, A Robinson Company. Listing information © 2019 LBAR Multiple Listing Service. All rights reserved.